Finalists of the inaugural AIPS Sport Media Awards pose for a group photo with the Awards jury, IOC President Thomas Bach and AIPS President Gianni Merlo. 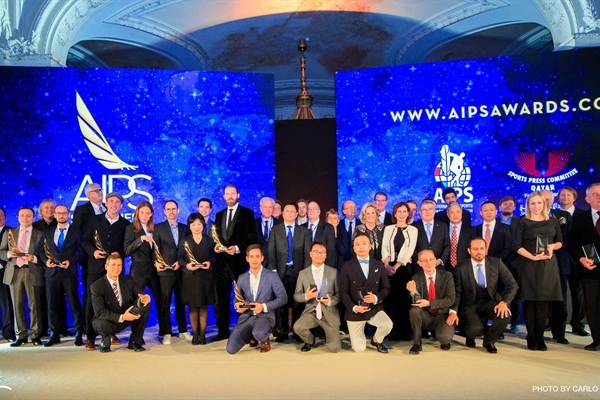 LAUSANNE, March 22, 2019 - The second edition of the AIPS Sport Media Awards is coming soon… and it returns loaded with surprises. After the successful and highly emotional gala in Lausanne, in January 2019, it is time for a fresh start. Submissions for the Awards’ second edition will be open very soon. Novelties. 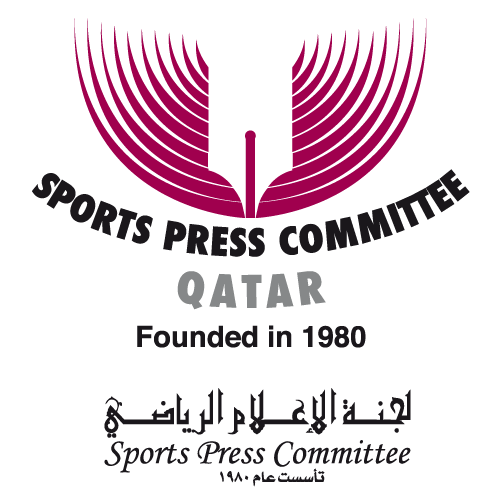 With more categories, more prize money and more opportunities, the AIPS Sport Media Awards continues its trail towards one main concept: Sport Media Excellence. As usual, the Awards will allow journalists, photographers and broadcasters from all over the world to send their best work (in any language) and participate for free in the most international sports journalism award. Up to two submissions per person are allowed. Global Awards. Submissions will be handled in the dedicated website, aipsawards.com, with rules available in 7 languages. The first edition had a massive participation from 119 countries. For 2019, expectations are higher: more countries, more journalists, more stunning stories. Stay tuned, sign up for our newsletter and follow us on social media. Details on dates and new categories will follow soon!